There is more to having a dream home; especially one that is custom made, which simply beats buying one. Though people may say that the overall cost of building a custom home may be overwhelming, at the end of the day, you as a custom home owner will be living within the comforts of your own making. You simply forget the many issues that may arise about various missed details of the house. The walls of a home are a common issue with; the materials used and thickness, how it they were installed, and the finishing details seem to be wrong. Such dilemmas seize to exist when you decide to go the custom home way. One way to curb the issue of cost while still achieving chic interior details for your home is by using drywalls. These are quick to set up thus a great option when it comes building your home in a jiffy. In addition to a fast home construction, a drywall installation has great advantages that will touch on issues of heat within your home, privacy when you need to have silence, it is simple to pull down when you wish to remodel, and will be ideal when you want to put up additional installations and décor. 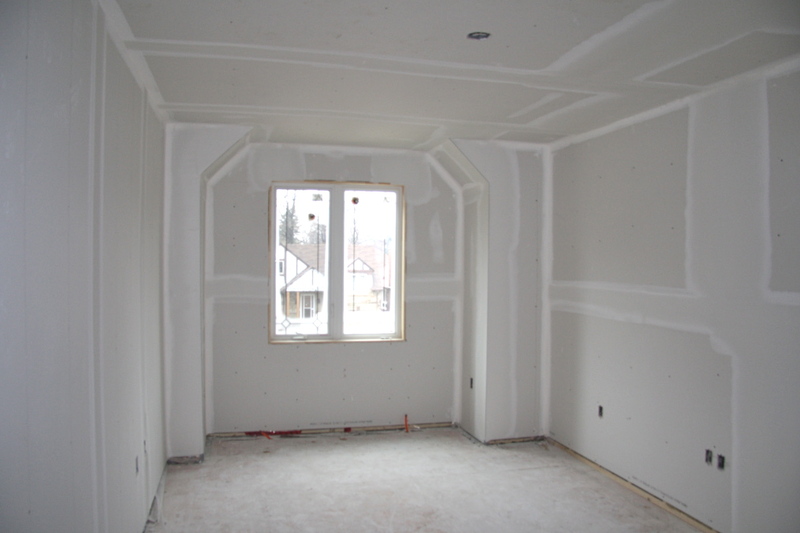 To identify with the perks of drywall installation, you need to be abreast with the various aspects that touch on the wall, how it is installed and the various tools used. Granted the drywall panels sound like the core element in having that dream custom home, in reality, the supports materials and tools are very important in the installation of these panels. These include, the drywall taps, drywall mud, a utility knife and good screwdriver (electric is preferable). Over to the core element in for your home wall; the drywall, which is a gypsum panel that is made in varied length dimensions to suit various home construction plans and with a width that is commonly of 48” and 54”. The panels give you the leeway to have a wall thickness that you desire, meaning you can easily have a solution for sound transmission within your home. In addition, you get a wall that has superb heat control qualities. This wall will play an important part in the regulation of heat within your home and is exceptional in retarding fire. 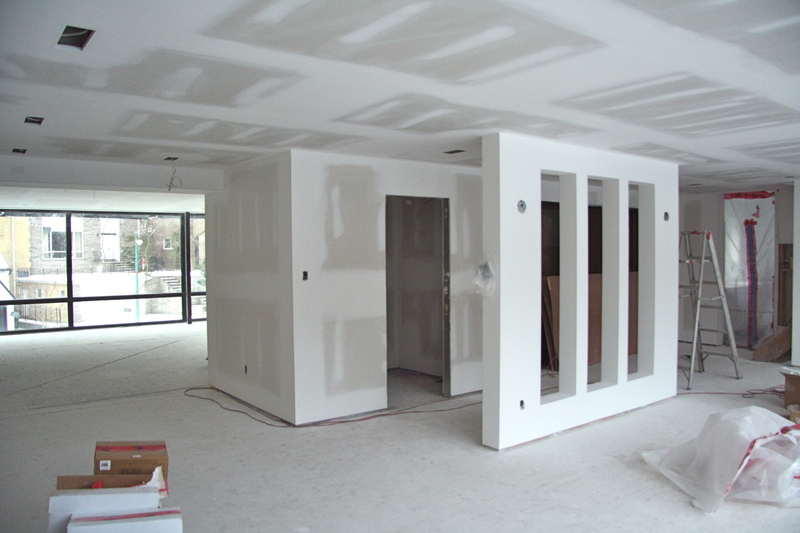 You can have several drywall panels to achieve a desired wall thickness depending on the issues that you would love to address. A drywall installation requires you to consider the issue of detail based on the décor you wish to have. If you do not know the kind of décor to use, you can leave the wall at a certain stage that lets you do the décor later on, commonly referred to as level 0. The levels go from this to level 5, which is a wall that is completely done, having all the paint coats needed in relation to the various décor plans one has in mind for a custom home. The beauty of using drywall panels is that you still have a firm and detailed wall that will suffice to give your home a good look regardless of the level of installation and finish you decide to go with. Though these wall panels make cheap and lasting walls, they can prove to be a tricky affair especially the corners and when doing the drywall taping. It may sound like a challenge that will leave a mark, but if done well, the finished job will be flawless leaving little to no evidence of any tapping done with the drywall. One way of achieving that fine detail and finish is in using long panels, which means you will do very little drywall taping on the stubborn corners, especially when you consider that mudding of the wall is also necessary. The installation of a drywall will see you screw the wall panels directly to the wall frames of the house with special screws. It is best to work with specific measurements to avoid cutting the drywall panels, but if you need to cut them, you will have to use a knife or saw. Ensure that the panels are closely joint living no gaps between them. Thereafter, you will do some mudding to cover the holes created by the screws and also to cover any gaps especially at the corners. The mudding and drywall tapping will be the area of special focus if you desire to have that chic finish and detail for your custom home. Screwing the panels firmly on the wall frame is well called for, but then if your wall mudding and taping is not good, you will have rough edges and poorly filled gaps, which will portray a poorly constructed custom home. The drywall mudding is usually done with two or three layers and each layer given time to dry, sanded down if it was rough then the next layer is applied. However, if you do a smooth layer of mud before leaving it to dry, work becomes easy and with no sanding. Drywall taping will be the final chapter in the installation of drywalls for your custom home, which is done as soon as the mud dries up. If this is also done with care to ensure that the tape is smooth and straight, then the finish will be clean living no evidence of any tapping on the drywall. If you have excess mud under the tape you can squeeze these out using the utility knife while ensuring that you leave a smooth finish. And there you have it, a dream custom home that has superb walls all at a cheap cost. 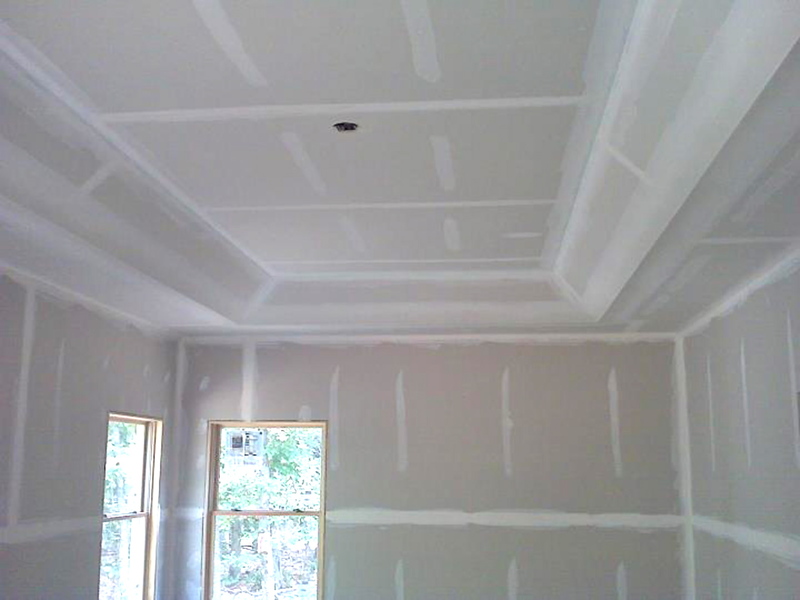 This entry was posted in Drywall Tips and tagged custom home, drywall, frame, mudding and taping, panels, wall by admin. Bookmark the permalink.